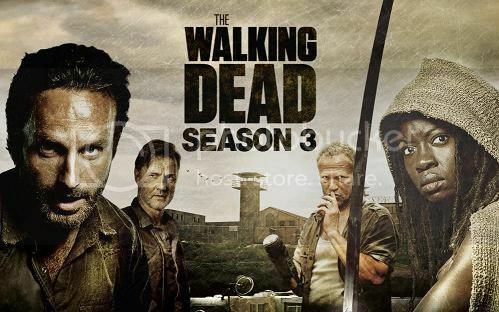 THE WALKING DEAD SEASON 3. 16 episode (TAMAT) = 4 Disc. 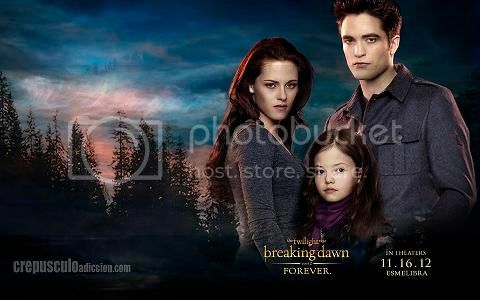 Gambar bening dan tajam, setara Bluray. Terjemahan Indonesia pas dan tepat. ORDER : SMS 0878.90807020 nama, alamat dan minimal 3 Disc. 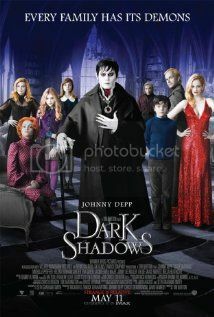 The Angels' Share (2012) 5.1CH. Synopsis: Narrowly avoiding jail, new dad Robbie vows to turn over a new leaf. A visit to a whisky distillery inspires him and his mates to seek a way out of their hopeless lives. 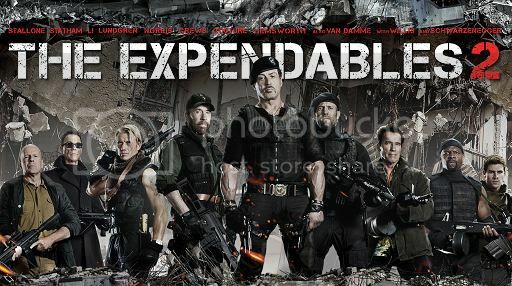 The Expendables 2 (2012) 5.1CH. 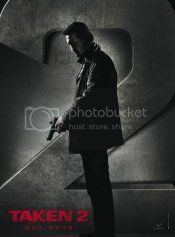 Synopsis: Set in Istanbul, Liam Neeson returns as Bryan Mills, the CIA agent with "a particular set of skills" for hunting down bad guys, but this time his daughter (Maggie Grace) has to help rescue him when associates of the villains he killed the first time around decide to get their revenge. 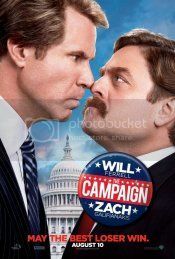 The Campaign (2012) EXTENDED 5.1CH. Synopsis: When long-term congressman Cam Brady (Will Ferrell) commits a major public gaffe before an upcoming election, a pair of ultra-wealthy CEOs plot to put up a rival candidate and gain influence over their North Carolina district. Their man: naïve Marty Huggins (Zach Galifianakis), director of the local Tourism Center. At first, Marty appears to be the unlikeliest possible choice but, with the help of his new benefactors’ support, a cutthroat campaign manager and his family’s political connections, he soon becomes a contender who gives the charismatic Cam plenty to worry about. As Election Day closes in, the two are locked in a dead heat, with insults quickly escalating to injury until all they care about is burying each other. 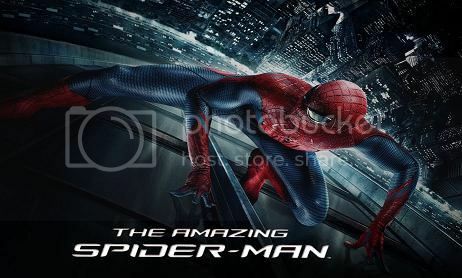 The Amazing Spider-Man (2012) 5.1CH. Synopsis: The Amazing Spider-Man is the story of Peter Parker (Andrew Garfield), an outcast high schooler who was abandoned by his parents as a boy, leaving him to be raised by his Uncle Ben (Martin Sheen) and Aunt May (Sally Field). Like most teenagers, Peter is trying to figure out who he is and how he got to be the person he is today. Peter is also finding his way with his first high school crush, Gwen Stacy (Emma Stone), and together, they struggle with love, commitment, and secrets. As Peter discovers a mysterious briefcase that belonged to his father, he begins a quest to understand his parents’ disappearance – leading him directly to Oscorp and the lab of Dr. Curt Connors (Rhys Ifans), his father’s former partner. As Spider-Man is set on a collision course with Connors’ alter-ego, The Lizard, Peter will make life-altering choices to use his powers and shape his destiny to become a hero. 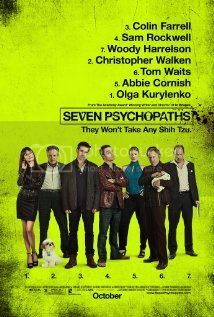 Synopsis: Story follows a screenwriter (Colin Farrell) struggling for inspiration for his script, Seven Psychopaths, who gets drawn into the dog kidnapping schemes of his oddball friends (Sam Rockwell and Christopher Walken). Things take a turn for the worse when a gangster's (Mickey Rourke) mutt goes missing. 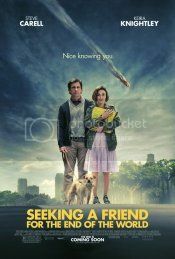 Seeking A Friend For The End Of The World (2012) 5.1CH. Synopsis: An asteroid named “Matilda” is on a collision course towards Earth and in three weeks the world will come to an absolute end. What would you do if your life and the world were doomed? One man decides to spend his time searching for his long lost love from high school during the coming catastrophe.